All MYSTIC SHORES 10 homes currently listed for sale in Spring Branch as of 04/20/2019 are shown below. You can change the search criteria at any time by pressing the 'Change Search' button below. "Beautiful brand new custom home in Mystic Shores. 3 bedroom 2 1/2 bath with high ceilings and large rooms. Extraordinary kitchen. Large Covered patios approximately 1000 sq ft with ceiling fans front and back. 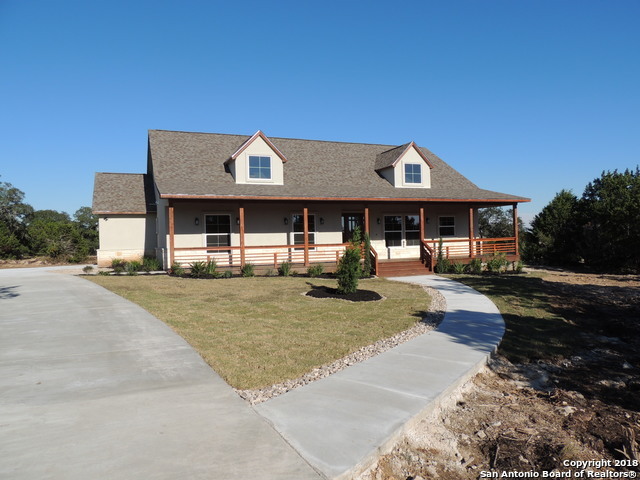 plenty of elbow space and privacy in the beautiful hill country."